I didn't expect to learn anything new, and I didn't. What was most disappointing about Elena Malykhina’s story? 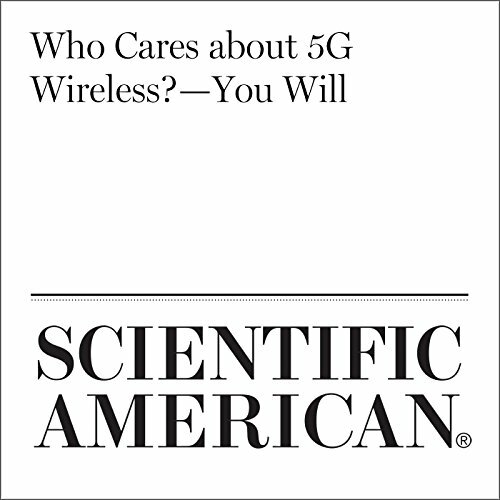 They hinted that 5G will mean cell phone towers just about everywhere, one or two on every block, blasting away 24/7. But they didn't really spell it out. Which character – as performed by Jef Holbrook – was your favorite? Positive attitude invading our cities and homes. How much sicker can the population get. I guess we'll find out.